Although the story about a slave turned gladiator is not just familiar but is also much loved as a result of Ridley Scott’s masterpiece, Gladiator, Pompeii still has its significant lot to offer. The visually stunning piece of work by Paul W.S Anderson is an expectation exceeder at most with drawbacks that so easily could have been avoided. Kit Harington’s character, Milo, is on a revenge mission of his own for the murder of his family in front of his bare eyes, as a child. As a slave, Milo waits and strives towards his opportunity to seek his revenge against the one man who’s face he couldn’t possibly pretermit. Charming young Cassia, played by Emily Browning enters with the regular she-got-impressed-by-him scene and Milo develops an interesting relationship with his cell and slave mate, Atticus and moves towards the seemingly unending mission to seek revenge and escape, alive, not only from the forces of cruel and unjust men, but also from the shackles of nature’s unpredictable wrath. Pompeii has most to offer in its technical brilliance and visual amaze. The screenplay is quite riveting despite the story we almost feel like we know already. But with the progression of the narrative, you start believing otherwise and Pompeii is most likely to surpass your expectations. The film’s flaws lie mostly in it’s cast and it’s rarely but highly ineffective dialogue. To give you an example, Ariadne, a close one to Cassia, once goes on to say “Did you see his muscles?” Thats not it. Kit Harington hardly fits into the image that his enhanced voice expects him to fit into and that tool turns into a failure that wasn’t quite expected. 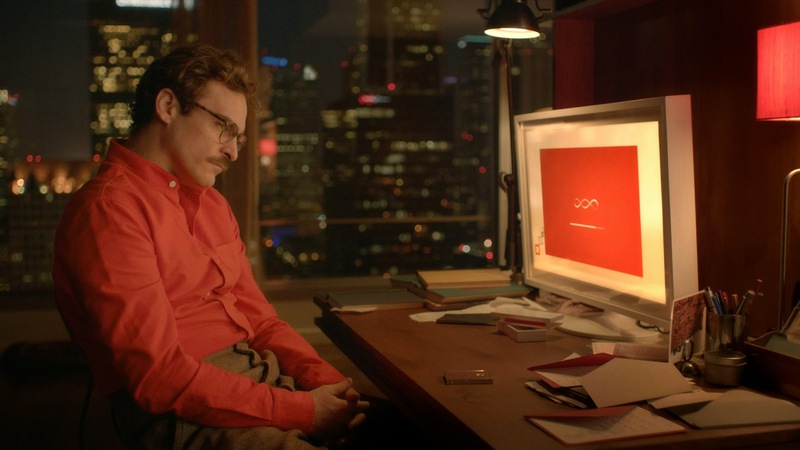 There is still a newness to the screenplay, but one could say that that amount of newness is pretty much of a compulsion to prevent tapping previously acclaimed zones in the same genre. These drawbacks however, can be taken lightly. 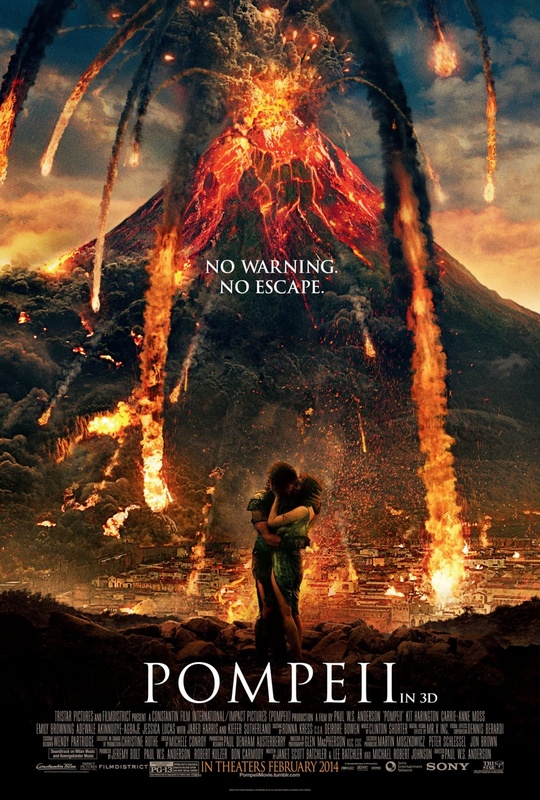 Pompeii deserves your viewing for what it is best at. I give the film 3.5/5 stars and suggest that you give this film a chance.